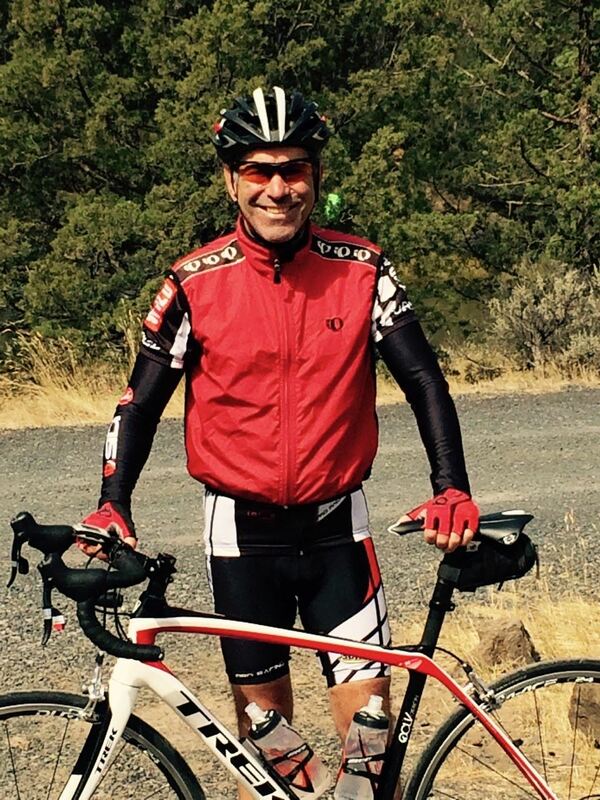 Sam moved to Bend in 2000, and has always wondered why Bend and Central Oregon lacked a recreational road bike club. His answer to that question was to start one! When he was 11 years old, Sam began riding with his mother and uncle in the Los Angeles Wheelman club. When he was 19, he rode across the US on a J.C. Penney sponsored ride. 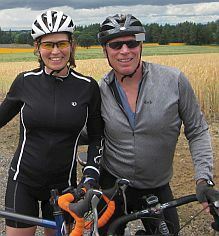 He now rides with whoever is willing, including his wife Barb, who is often riding with Sam on their Co-Motion tandem. Hailing from south Louisiana, David honed his early “bike skills” riding his trusty Huffy through woods and swamps. His tank-like Huffy turned into a rusted Fuji on campus, then to a beautifully lugged, pink cromoly Fuji on the eastern slopes of Colorado (during those long ago young-and-fit years). Always a bike junkie, David now enjoys riding his way-too-good-for-him Cervelo on the roads of beautiful Central Oregon—mostly because it was a lot cheaper to live here than to fly in for a visit every damn weekend. A native of Florida, Kevin moved to Bend with his girlfriend in 2010 after a handful of years in Portland. Over the years he had enjoyed a range of cycling, from racing triathlons to touring overseas. His cycling focus in Bend for several years has been a weekly ride that has evolved from a Meetup group, to an email list, and now to a COW ride. His favorite cycling moment: the image of a seventy-something French cyclist passing him on a climb in New Zealand and the thought—I want to be like that one day. A native of Oregon, Susan lived in the Bend area from 1978-1983. During that time she purchased a steel frame TREK and was hooked on road biking and touring. While teaching in bike friendly Portland and Germany, she got around as much as possible on two wheels. 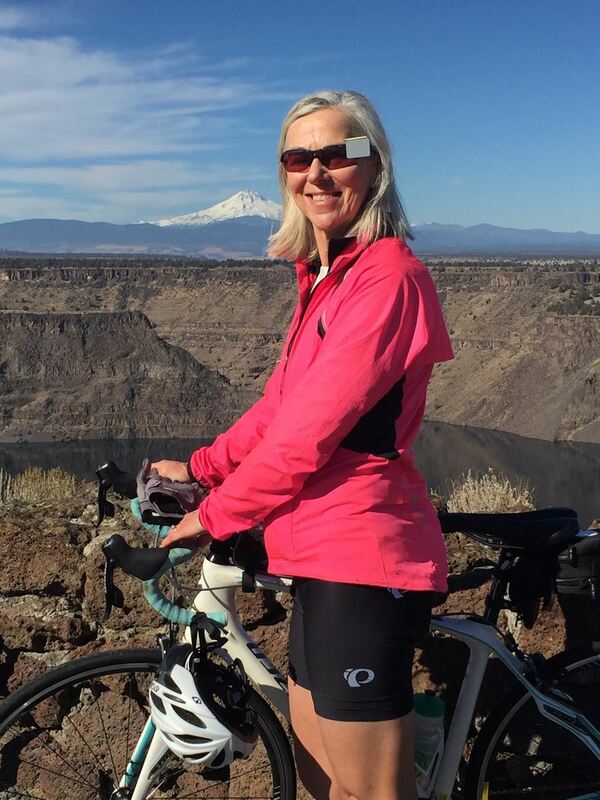 Susan and her husband Steve moved back to Bend in 2015 and are loving living and cycling again in Central Oregon. Dave (and his wife Lori) moved to Bend in 2003 to be closer to the activities they enjoy and the people who enjoy them as well. 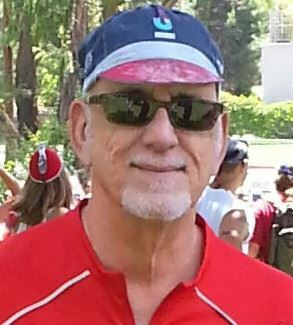 Dave started cycling while attending C.S.U. Chico where he did his first week long self supported ride. Since those days of wool shorts with real leather chamois he has been riding both road and mountain bikes. He looks forward to helping create a fun club! Terry returned to Bend after a 30 year career as an Environmental Scientist. 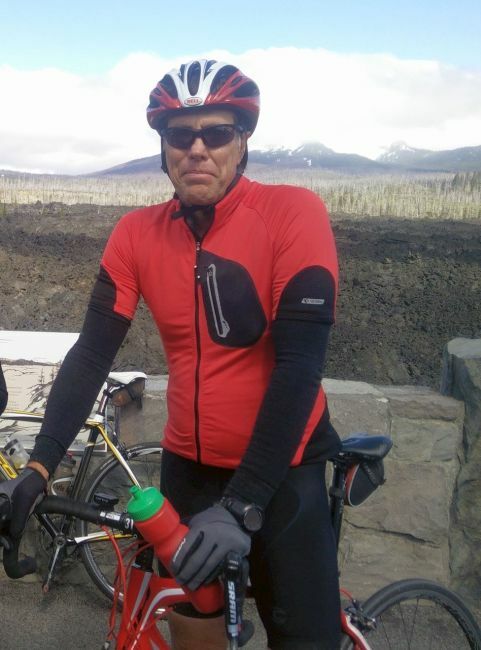 After many years of white water kayaking, backpacking and mountain biking, Terry began road cycling in the 2000’s to stay active, enjoy the beauty of rural Oregon, and met new friends. 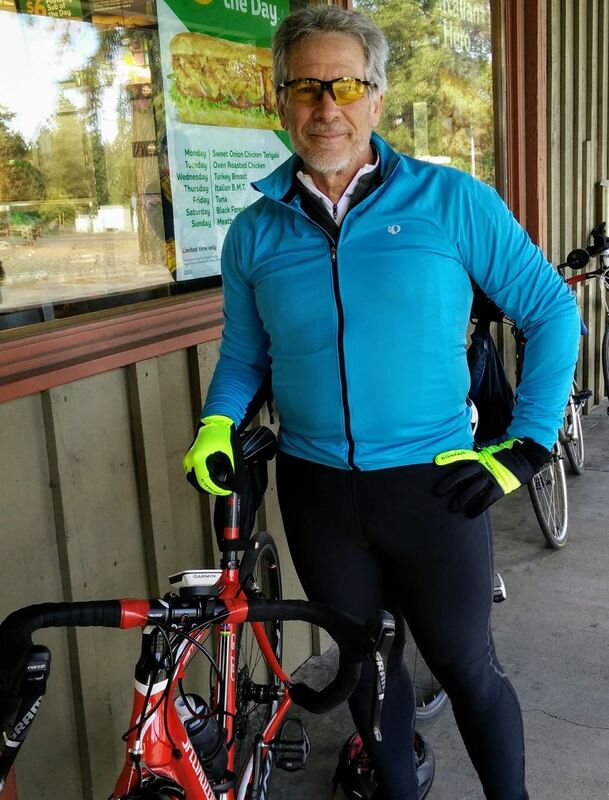 Committed to safe and healthy cycling, Terry leads beginner rider orientations and the club’s Progressive Tuesday rides to help riders achieve their cycling goals. Wiley is an Oregon native that nearly started cycling before walking. Over the years he has been a trail rider, a long-time cycle commuter, been addicted to mountain biking, found freedom in cycle touring (on any surface) and developed a weakness for steel frames and ridiculous amounts of miles. Wiley and his wife Teresa, spend much of their time on a tandem enjoying and seeking out adventurous routes, climbs and self-supported touring.